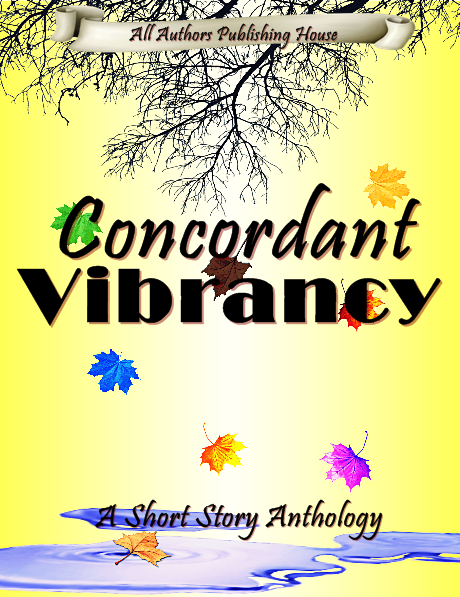 "Concordant Vibrancy: Unity, An All Authors Anthology"
Concordant Vibrancy represents the interweaving of unity and uniqueness through the eyes of eleven incredible writers. 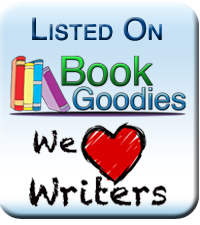 Through the array of genres, all of these talents share a phenomenal love of writing which aims to leave imprints in the reader's imagination. "Til Death Do Us Part" by A. Lopez, Jr. It was important to portray both the unification and individuality of each author as well as the theme of this anthology on its cover. In the introduction of Concordant Vibrancy, Y. Correa, the creator of All Authors P&P explains it this way, "... like leaves on a tree, we are all connected. Mother Earth, the best example of unity mankind has."